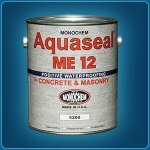 Anti Graffiti coatings are products designed to protect buildings from defacement by criminals who spray paint or "Tag" a wall with a name initials or what ever they choose. 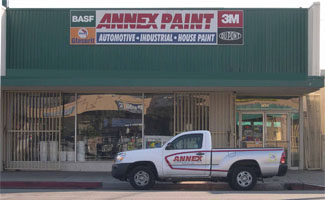 •Graffiti cleanup takes a big chunk out of municipal budgets. The city of San Jose spends about $3 million a year fighting graffiti, Minneapolis, MN about $4 million, and $2 million in Portland, OR. •Graffiti is the most common type of property vandalism (35%) according to the Bureau of Justice Statistics. 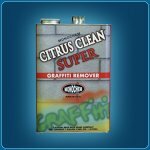 •Immediate removal - within 24-48 hours - is the key to successful graffiti prevention. a.	Permashield Sacrificial Lasts for 1 graffiti removal. 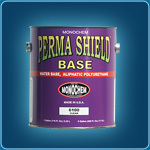 a.	Permashield Non Sacrificial : Lasts for 3-5 graffiti removals. 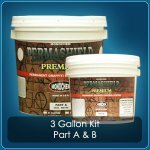 a.	Permashield Premium 10-Year warranty for unlimited graffiti removals. LAUSD exclusive specification as the only non-sacrificial type system that can be used on all 968 schools. Through understanding the different levels of graffiti protection, we can all be ahead of the curve in the battle against undeterred taggers. No building is safe in today’s’ world which is evident by even the Hollenbeck Police Station (above) choosing to apply the Permashield Premium System. We can send a clear message when “graffiti artists” return to their tagging sights and see their work/defacement completely removed by the next morning: “Don’t waste your time tagging/abusing our neighborhood.” This is our best weapon next to hiring permanent security guards. It will take some time and effort, but together we can take control of this epidemic.